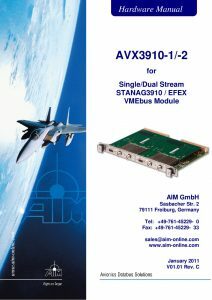 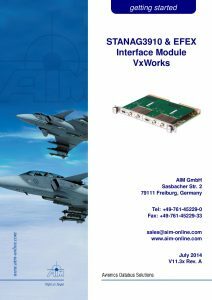 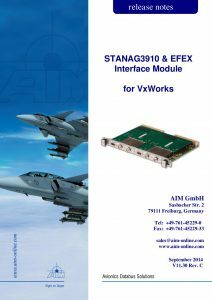 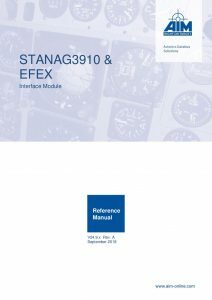 STANAG3910/EFEX Test and Simulation module for VME with 1 dual redundant HS/LS channel. Onboard Fibre Optic Front End (FOFE). 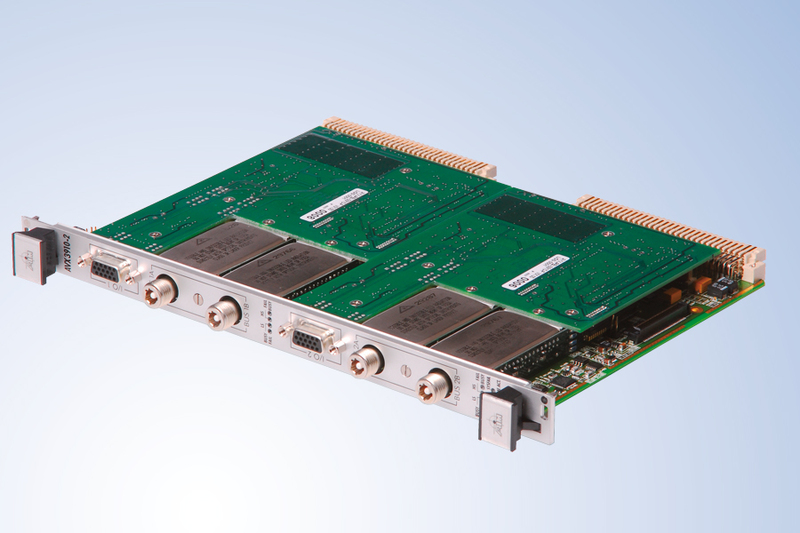 CTX versions for Optical Validation Testing available.